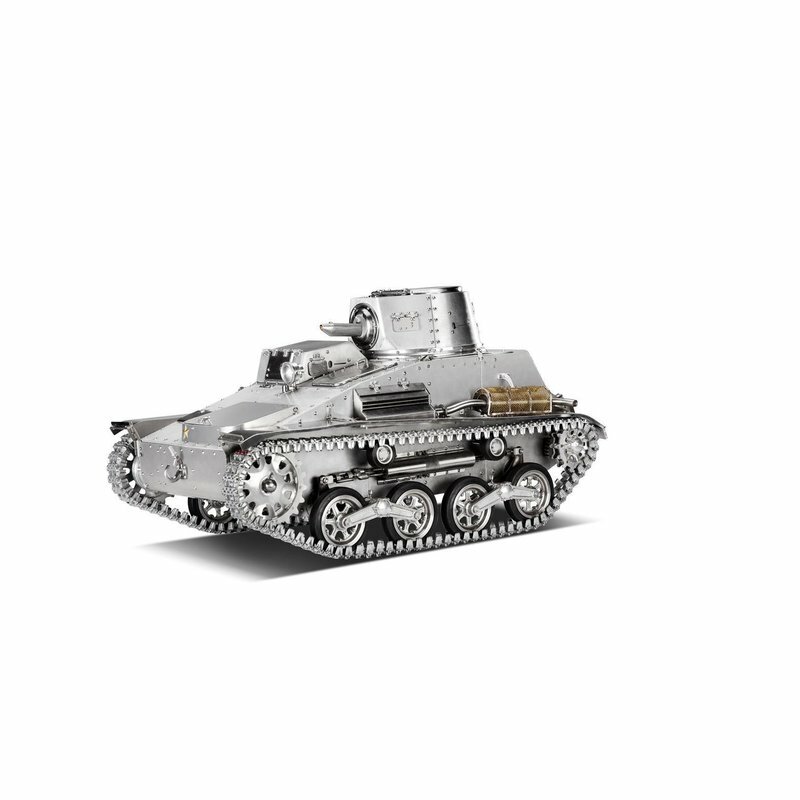 Limited Stock - Click on image or click here to order now ! 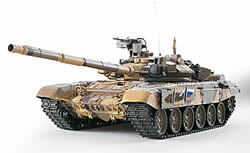 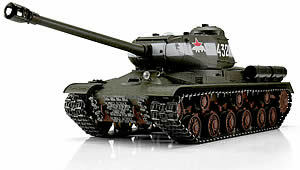 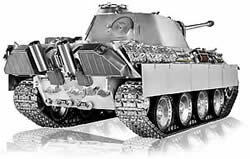 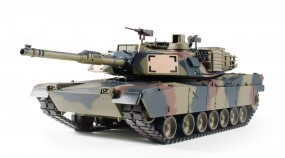 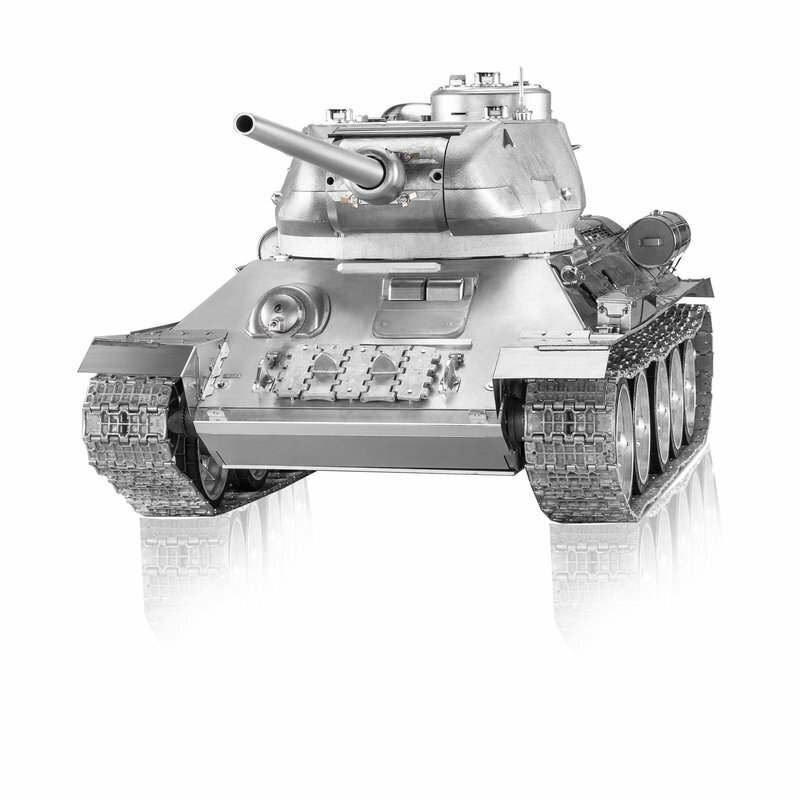 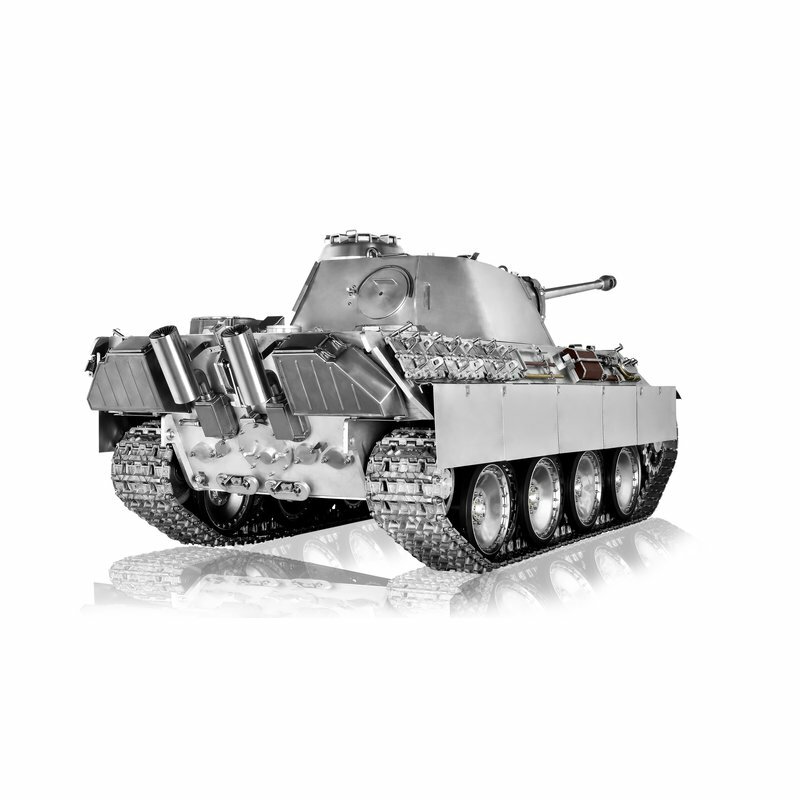 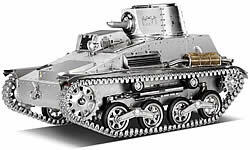 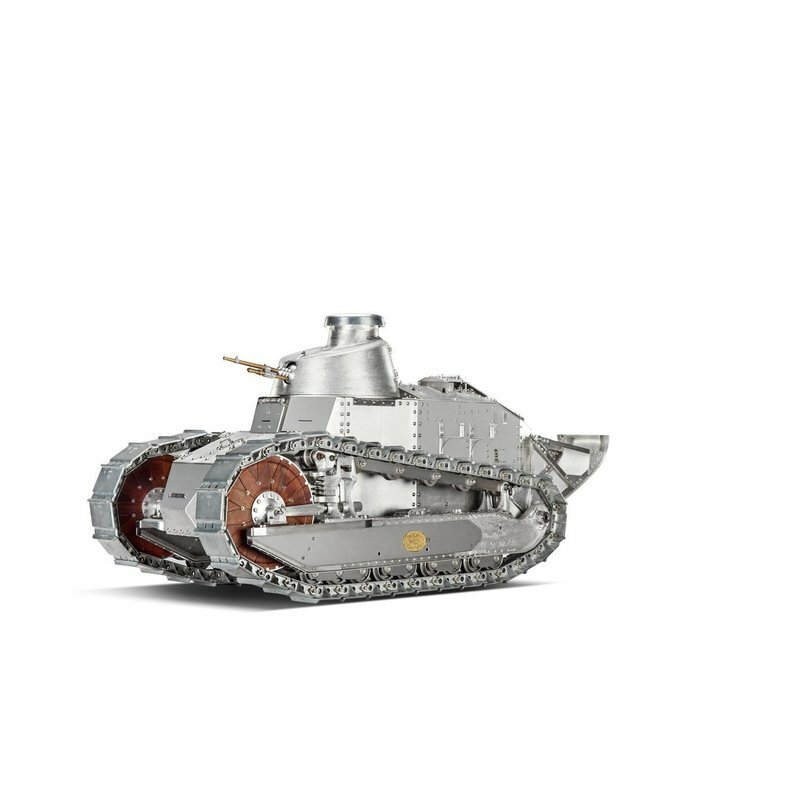 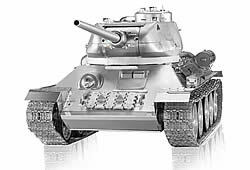 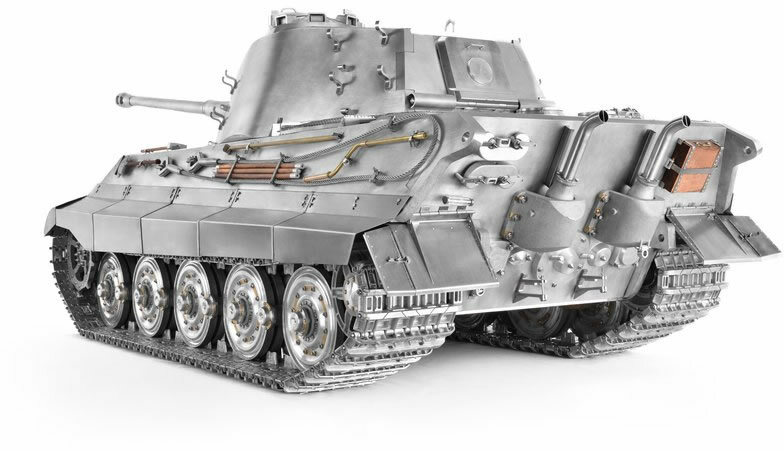 Tamiya 1/16 Full Option Kits - Click here to order! 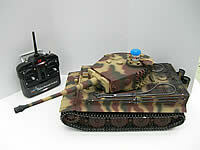 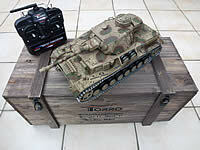 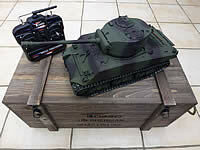 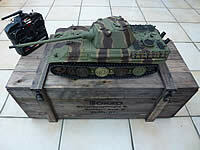 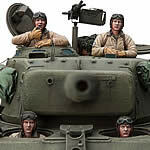 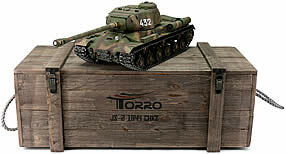 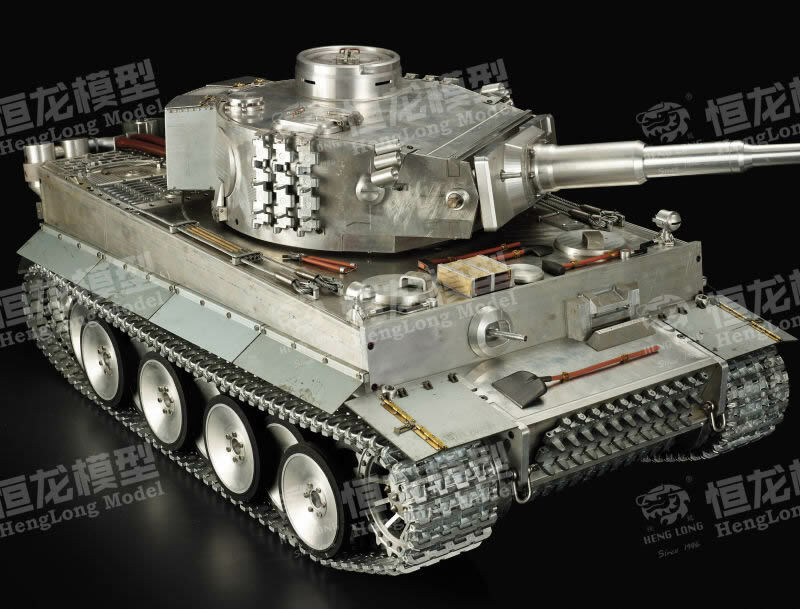 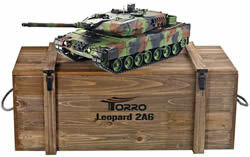 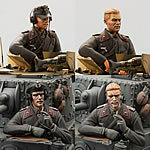 Latest Panzer Depot & Waffen144 1/144 Scale Releases - Just Arrived!